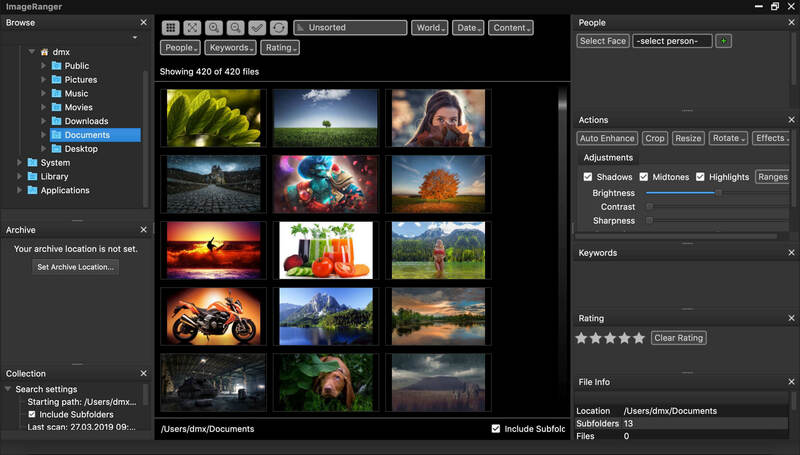 Capture One 10.0.1.26 – RAW workflow software. PhotoScape X Pro 2.8.2 – Photo Editor. Squish 1.0 – Easily compress and optimize images and photos.